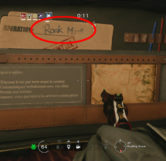 To see this easter egg you or someone on your team must have Rook's Elite skin purchased. 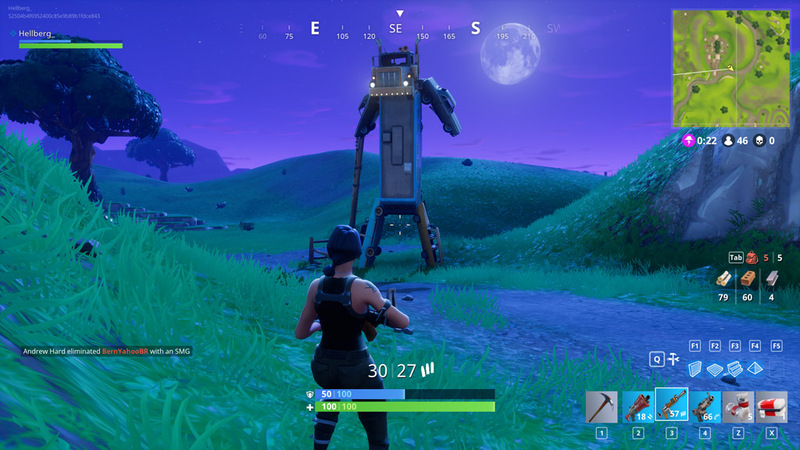 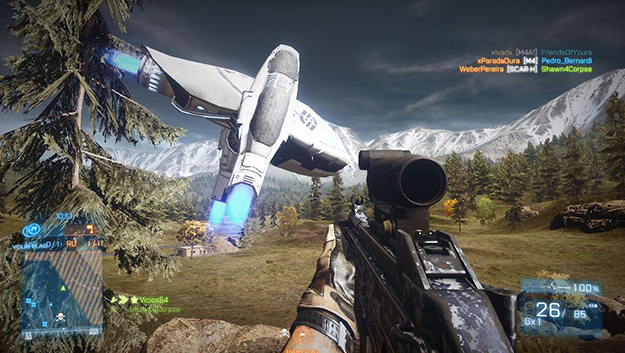 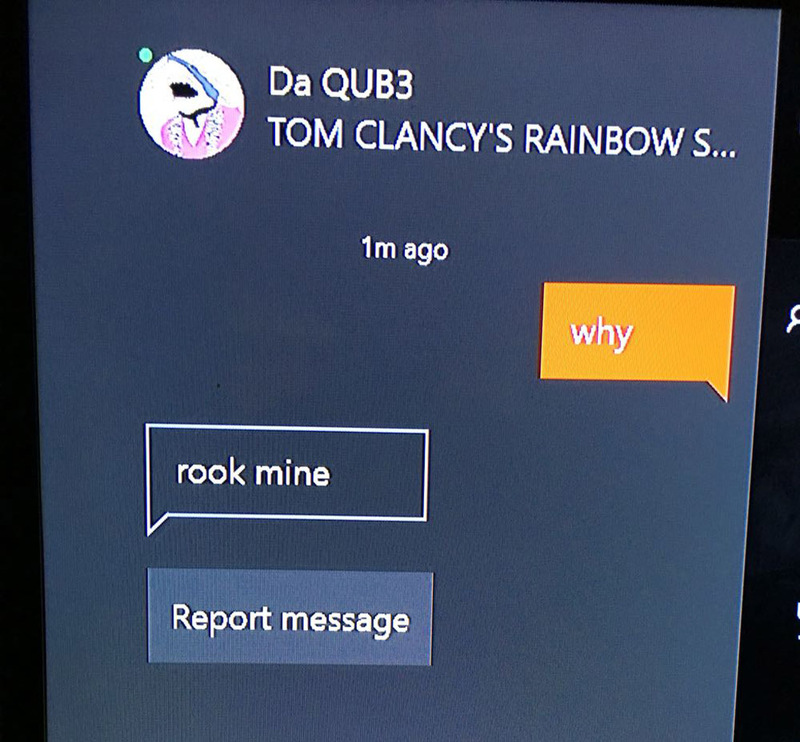 Around May of 2016 a Reddit user by the name of Vollsai posted a picture of his “confrontation” with a team killer by the name of Da QUB3. 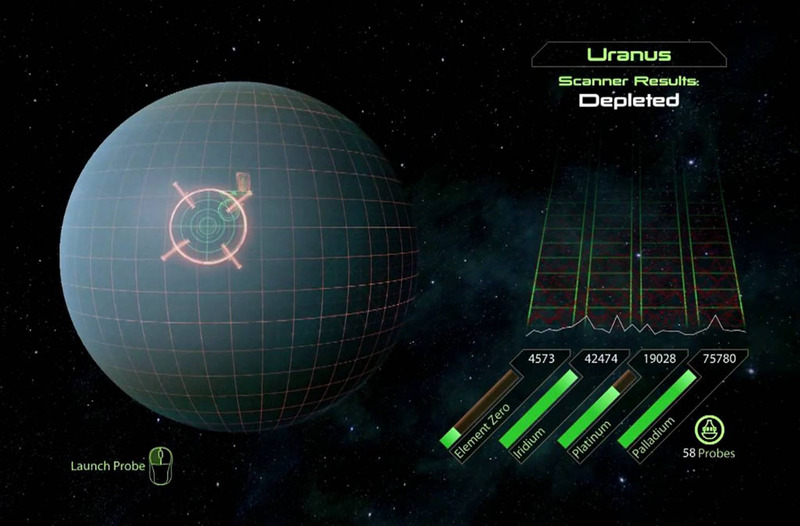 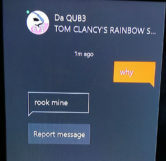 According to Vollsai’s post, when he was killed for seemingly no reason he sent a message asking, “why” to which Da QUB3 responded, “rook mine”. 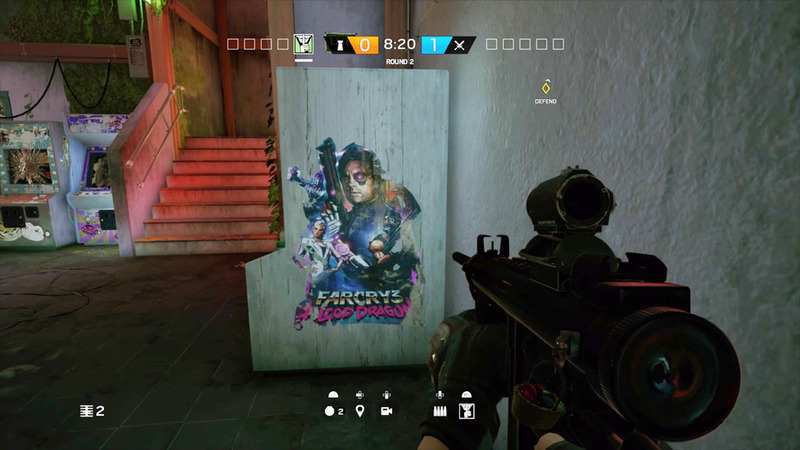 This response from a ‘shameless team killer’ grew in popularity throughout the Rainbow Six sub-reddit with 181 comments and 862 upvotes reaching the realm of memehood very quickly and eventually became immortalized as part of the operators gadget who started it all. 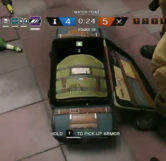 As part of Update 2.1.0 Ubisoft released a new Elite Rook skin as part of the Gendarmerie Elite Set. 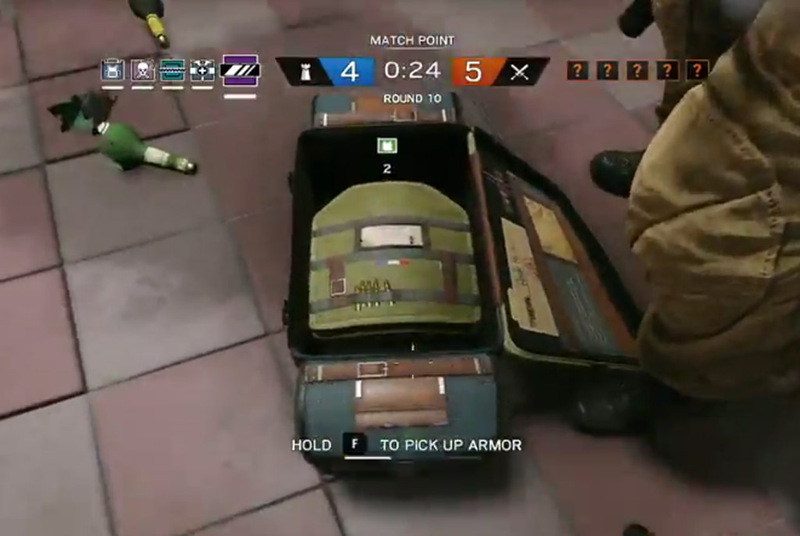 This set includes a new skin for Rook as well as a new skin for his armor bag, which can be used to supply extra armor to his team mates. 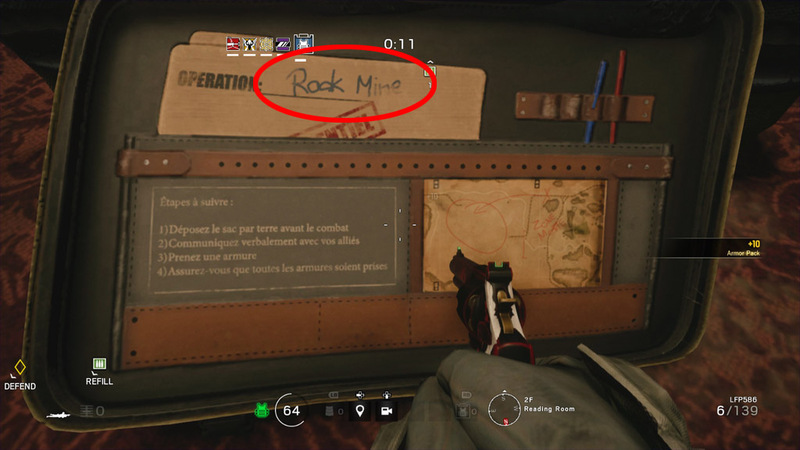 Once you place the armor bag down and flip the bag open, if you have a magnified scope you will notice a folder inside the top flap with the words, “Rock Mine” written on it signifying the name of the operation, but with the ‘C’ very sloppily written to where it can easily be mistaken for an ‘O’. 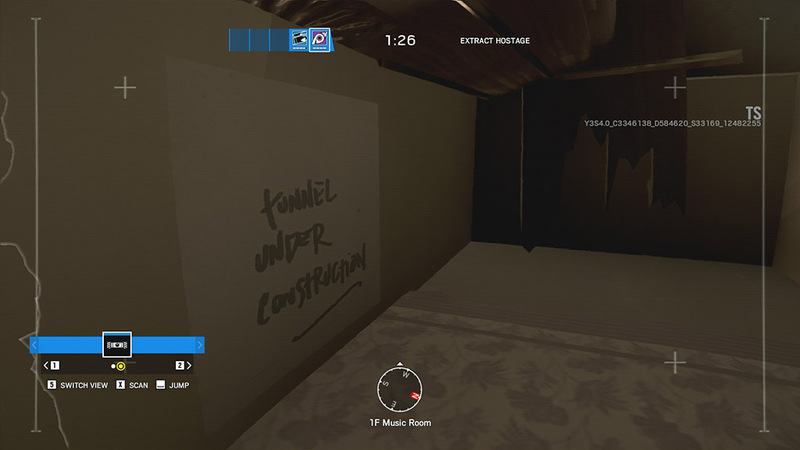 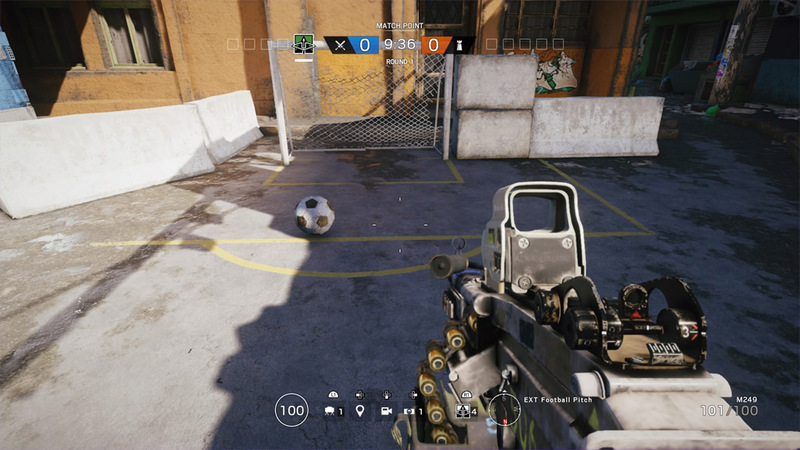 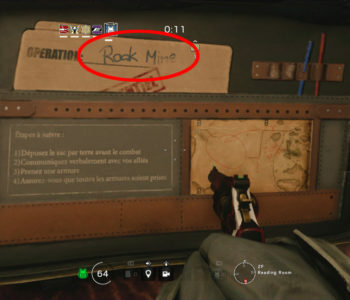 The misspelled, ‘Rook Mine’ is a reference to a popular meme in the Rainbow Six sub-reddit which came into prominence in 2016.